The U.S. Department of Justice said Friday it has no objection to Softbank acquiring Sprint Nextel, a decision that clears the way for the Federal Communications Commission to rule on the deal. In January, the Justice Department, including the Federal Bureau of Investigation, asked the FCC to defer action on the proposed buyout so it could further study the deal. The Department of Homeland Security joined in on the request. In a letter to the FCC on Friday, the DOJ said it was withdrawing the request for more time. “The Agencies have reviewed the information provided by the Applicants and analyzed the measures undertaken by the Applicants to address potential national security, law enforcement, and public safety issues, including supply chain issues. Based on this review, the Agencies hereby notify the Commission that they have no objection to the grant of the applications,” the letter said. The proposed deal, in which Japan-based Softbank would invest about $20 billion in Sprint and acquire 70 percent of the company’s shares, has drawn some objections from lawmakers and others who claim it might harm national security. But the Committee on Foreign Investment in the United States cleared the acquisition late last month. Softbank’s plan may face a steeper hurdle in the form of Dish Network’s offers to buy Sprint for about $25.5 billion or to buy Clearwire, Sprint’s network partner. 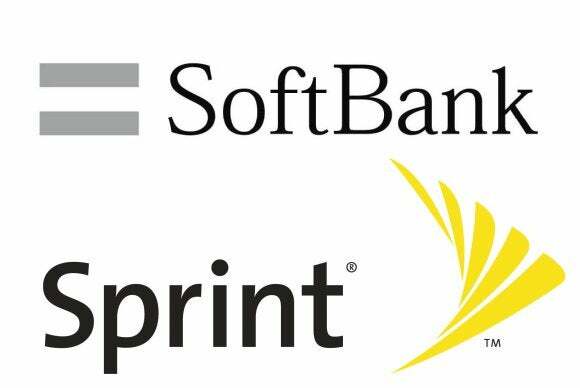 Sprint owns half of Clearwire, and acquiring the rest of the company is expected to be a key component of Softbank’s plan.